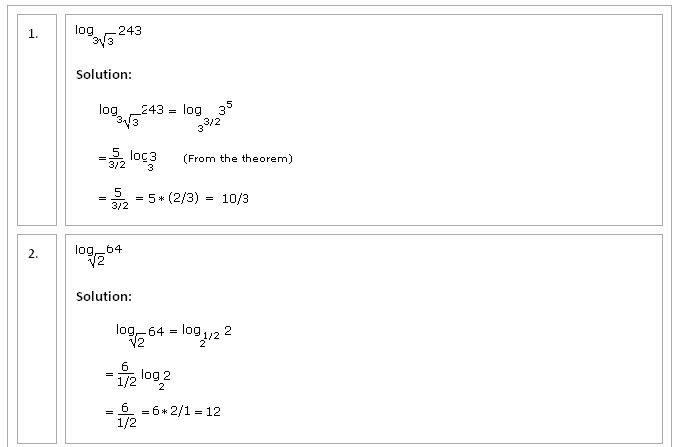 There are two systems of logarithms in use. 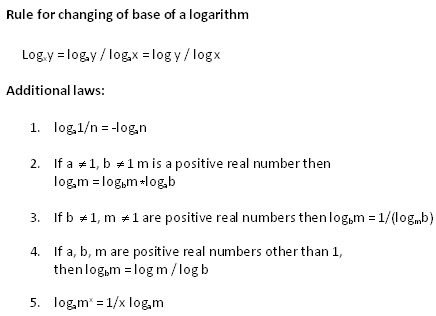 In the first system, the logarithms are calculated to base e = 2.718281...where e is an irrational number, and these logarithms are called Napierian logarithms because they were invented by John Napier. 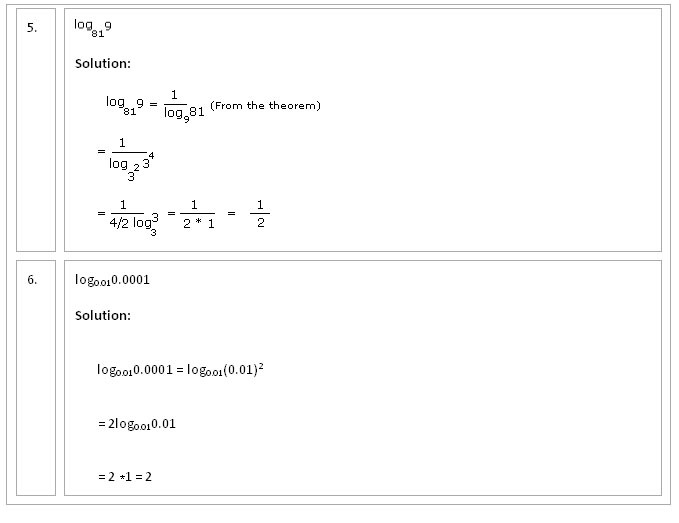 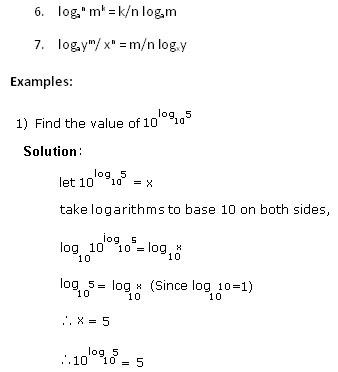 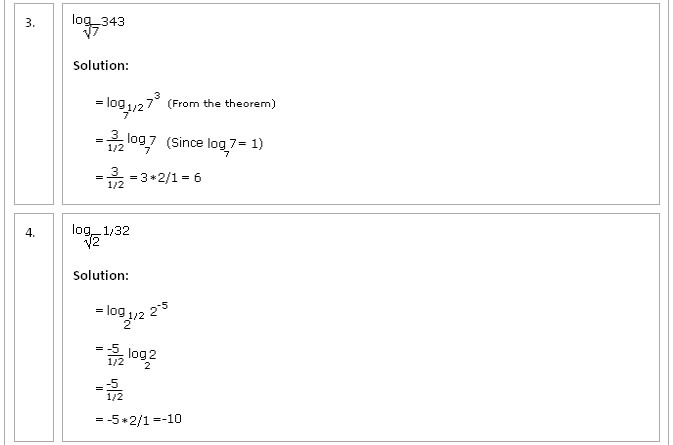 The second system of logarithms is calculated to the base 10 and is called common logarithms invented by Briggs. 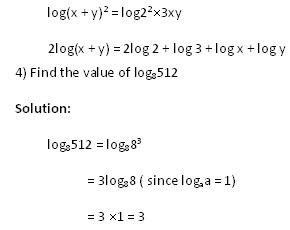 Natural logarithms are used in theoretical problems whereas common logarithms are used in numerical calculations. 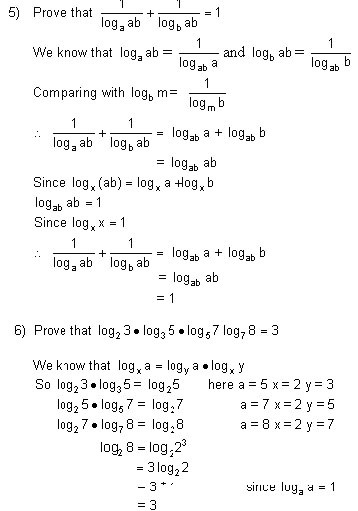 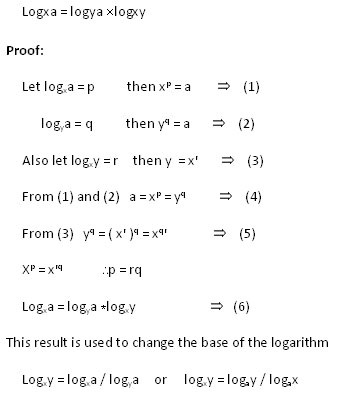 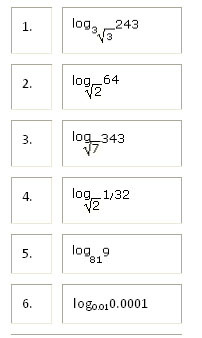 Hereafter, log N means we are using log10 N (log is short for logarithm) for common logarithms, and ln x or loge x is used for natural logarithms.